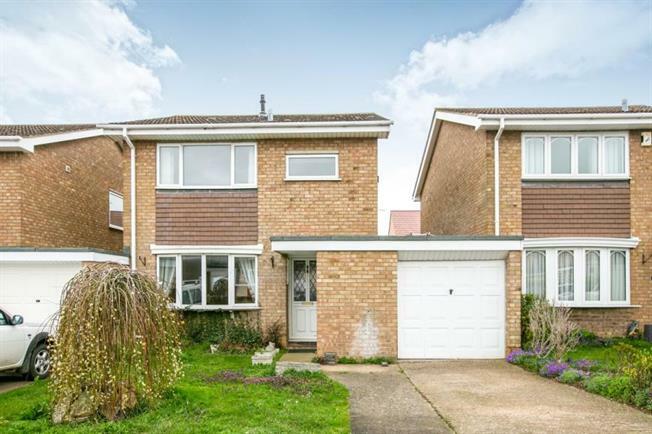 Detached House For Sale in Biggleswade for £295,000. This property's price has dropped from £310,000 to £295,000. Wilson Peacock are pleased to be able to offer this three bedroom detached home located in the picturesque village of Langford. The property needs refurbishing and would make a lovely detatched family family home.